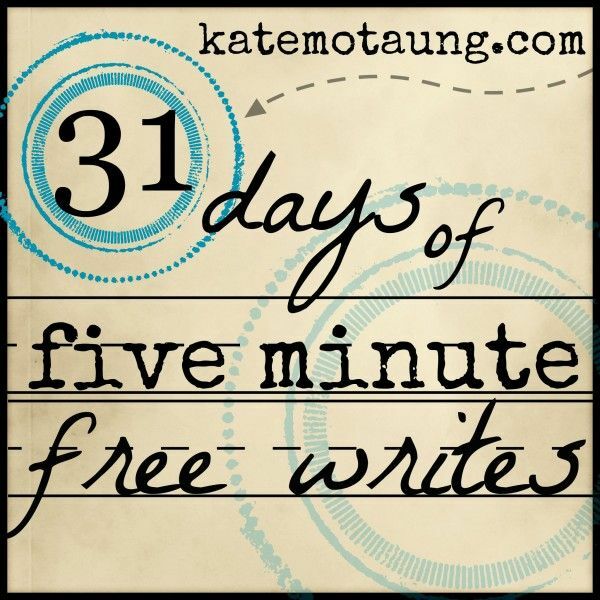 Week 2 begins today, with Day 8 of Kate Motaung's October 2015 edition of 31 days of free writes. 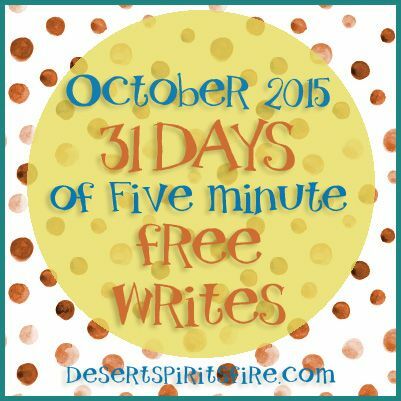 Write for five minutes. Don't edit. 14A certain woman named Lydia, a worshiper of God, was listening to us; she was from the city of Thyatira and a dealer in purple cloth. The Lord opened her heart to listen eagerly to what was said by Paul. 15When she and her household were baptized, she urged us, saying, "If you have judged me to be faithful to the Lord, come and stay at my home." And she prevailed upon us. Besides showing hospitality to strangers, Lydia was a dealer and purveyor of purple, which in those days was incredibly costly to produce, so almost exclusively reserved for royalty and people with enough financial wherewithal to afford it. In the liturgical year, purple is the color of penance and repentance. Paraments and vestments during Lent usually are purple. Some purples are 50% each red and blue. 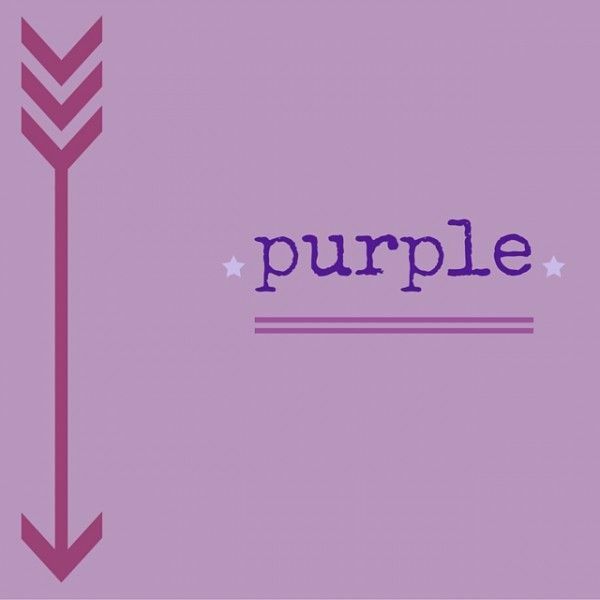 Notice quite often people identity politically as not blue, not red, but purple? I think that means they're more oriented to candidate quality, to the best course of action, than to whether the candidate is a red republican or a blue democrat, or which political party has sponsored a bill, initiative, or referendum. There are purples that veer toward red, such as magenta and fuchsia. There are purples on the bluer side—such as the periwinkle I truly love, but only in pastel tint type presentations. However, I believe periwinkle by definition is softer, lighter, less saturated than many other purples? You've heard of purple prose? That, too! Purple and magenta often are part of the spectrum of a desert sunset, and hints of those colors often find a place in a seaside coastal color palette.